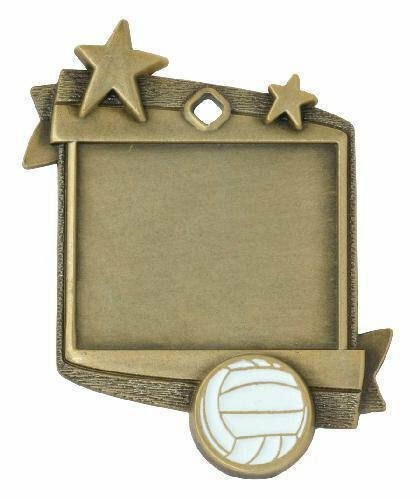 A detailed white paneled volleyball is just one highlight of this award. 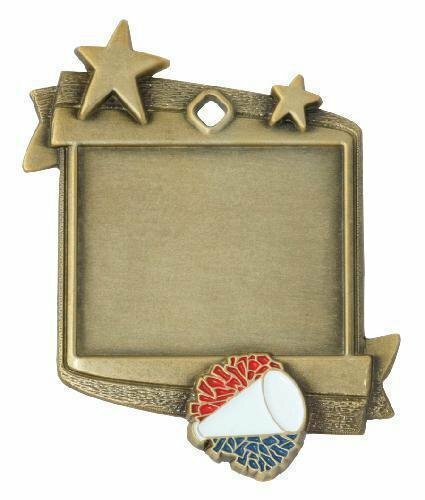 The medal is in the shape of a square and two raised stars give it depth. 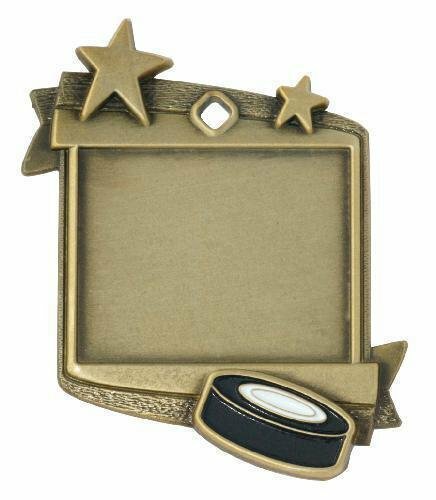 The large area in the middle is built to accept a piece of engraving stock that will allow you to have a variety of color choices while providing ample room for your engraving needs. 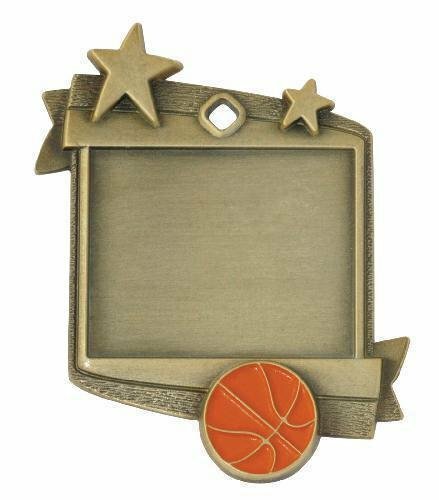 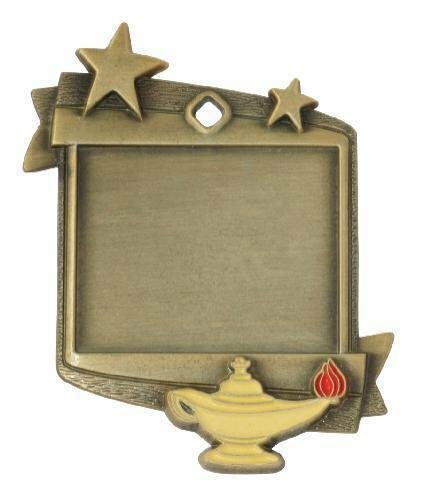 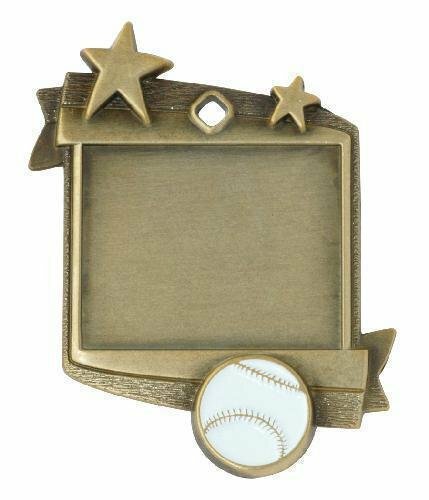 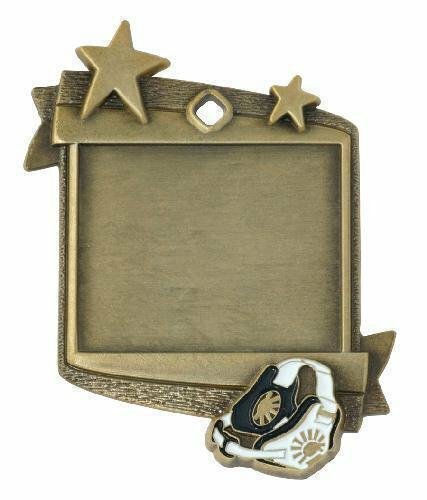 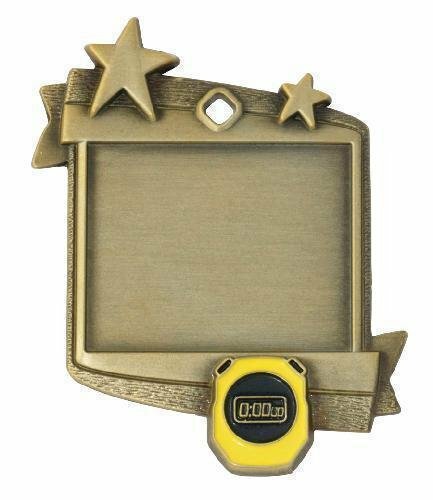 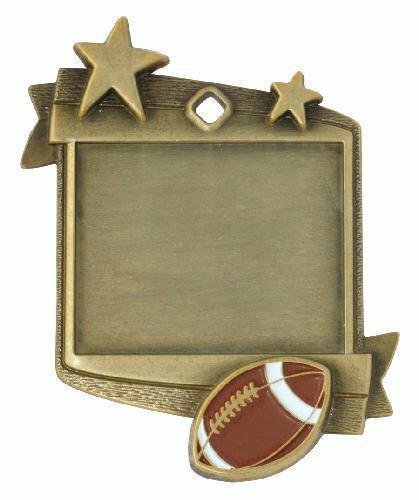 This medal only comes in a gold finish and measures 1 3/4" X 2 1/4". 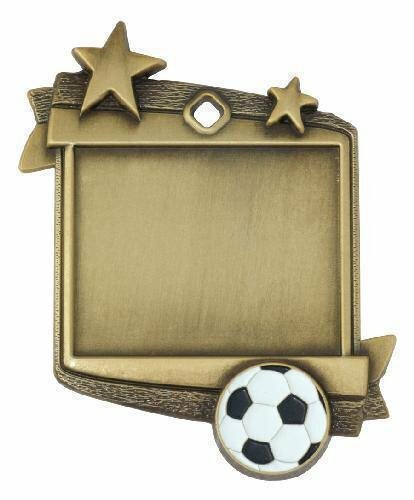 Just choose a ribbon and you are all set!